Montana Hobbs, left, and Linda Jean Stokley are the first two women to graduate from the Kentucky Center for Traditional Music. With music readily made using computers, digital effects, pedals and other easily accessible bells and whistles, it’s easy to lose sight of the roots of an art form that has a rich tradition in Kentucky and greater Appalachia. Since the turn of the century, the Kentucky Center for Traditional Music at Morehead State University has worked to preserve, teach, develop and celebrate the areas’ rich mountain heritage. KCTM provides nationally accredited education in traditional stylings ranging from bluegrass to old-time country, blues, Celtic and Western swing, among others. Director Raymond McLain has been at the helm since 2010. McLain got his start in music in 1969 and hasn’t stopped since, performing in 63 countries and storied venues such as The Grand Ole Opry, Carnegie Hall in New York City and Finlandia Hall in Helsinki, Finland. While the music practiced at the KCTM has rustic roots, the talent it’s producing is modernizing music and spearheading new offshoots. 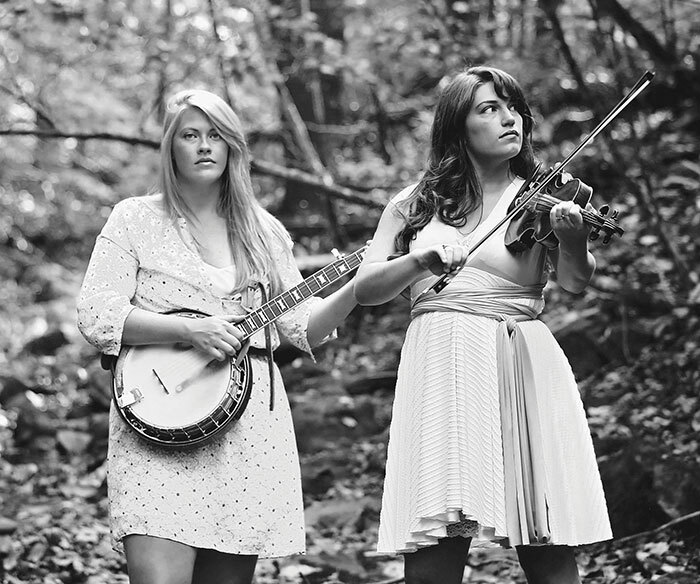 KCTM’s alumni artists include sisterly folk duo The Price Sisters, songbird Becki Alfrey, indie folk rockers Wicked Peace and The Woodsheep, but perhaps most notably Linda Jean Stokley and Montana Hobbs of The Local Honeys, the first two women to graduate from the traditional music program. The group also has been travelling the world spinning their sassy banjo and fiddle ballads, particularly Ireland and the United Kingdom in addition to the entirety of the Eastern United States. A big musical influence for both Local Honeys has been Jesse Wells, an accomplished musician in his own right and the assistant director, archivist and instructor at the KCTM.